Image Source Hi guys, today I would like to share some guideline to know our foot motion especially gor runners. Many beginners just buy running shoes which they like the design and end up with muscle soreness suring and after a run. Some of them asked me for advice and I told them do you know your foot motion? it is not a rocket science to know which type of motion we have. 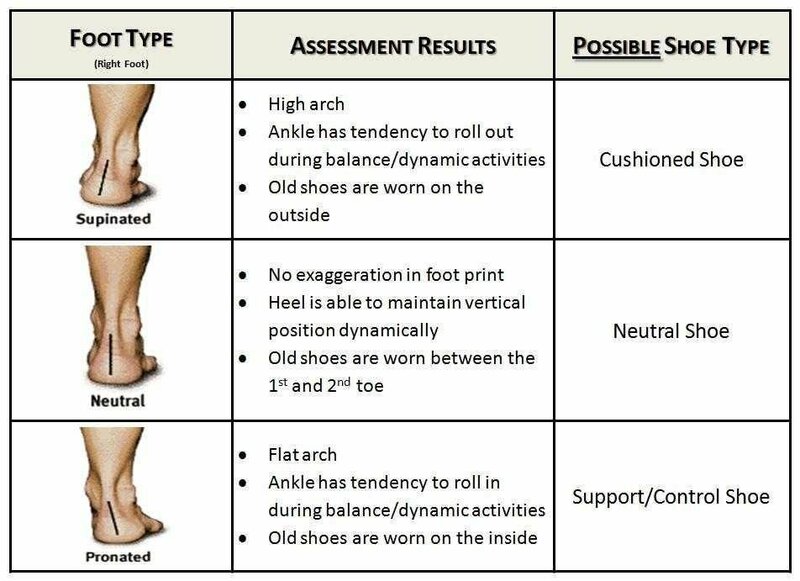 Picture shown is the sample of 3 types of foot motion. Pronation(flat foot), neutral and supination( high arch). Pronation movement usually happens to those runners who are overweight and the sole of the foot worned outat the inside of the shoes. Therefore, shoes that are recommended for this type of foot is support running shoes. Supination or high arc foot is that the outer sole the foot usually the heel worned out faster than any other side of the shoes. The shoes that are suitable for this motion are cushioning shoes. For those runners who bought support shoes for this type of motion, he/she will felt painful especially on the calf while runninf because this is what i am experiencing as a supination footer. The last type or the most common type is neutral motion. The sole of the foot worned out naturally at the center of the heel. So, for those beginner and do not know which rype of foot motion that they have, they can go to any running store and asked the sales person for recommendation. I hope these guideline helps and heppy running! !